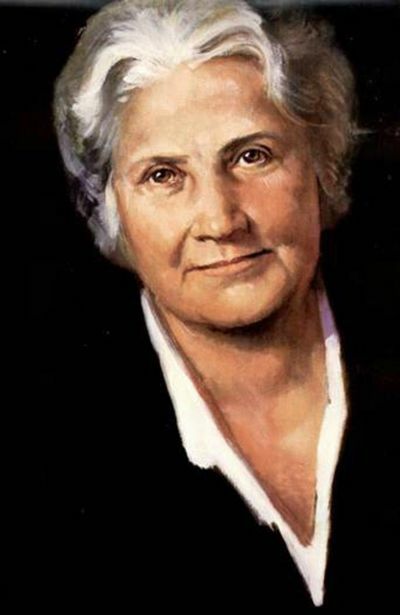 (1870 – 1952) Dr. Maria Montessori was a woman ahead of her time. She devoted her life to the advancement of education for children of all ages. She believed that the typical teaching method of a teacher lecturing a student was not a conducive learning environment. Many students were failing in traditional schools. 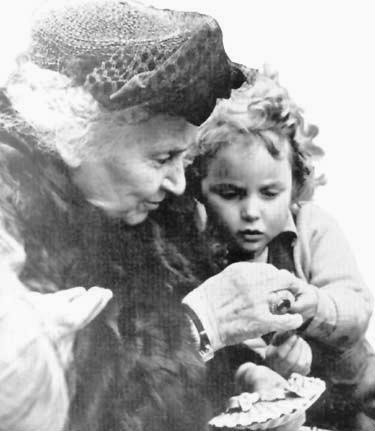 It was from this dissatisfaction and disbelief that Maria Montessori began her studies in child development and that Montessori education was first born. Since the early 1900s, Montessori schools have provided a unique learning environment tailored to students of all capabilities. Teachers are not considered the centre of learning. Rather, it is the student that is the master of their learning. It is simply up to the teacher to guide them in exposing their true potential with challenging presentations that are to be completed in a uninterrupted learning environment. 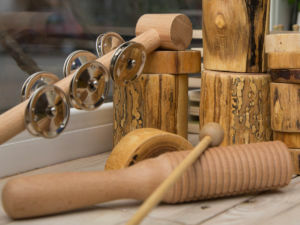 Dr. Montessori formulated a method of education that considers the child’s unique sensitive periods for learning. If you have ever encountered a young child repeating sounds or practicing putting on a sock over and over again, you will recognize this deep need to learn. These periods of intense fascination begin at birth and continue through adolescence. Once a skill is mastered, the interest, fascination, and ease of learning is diminished. Montessori schools observe these special times, and provide the children with the tools they need to learn. A specially prepared Montessori environment allows the child to explore different interests and to reinforce various needs through the careful direction of a trained adult. 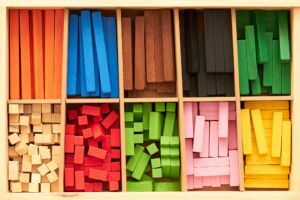 Self-correcting Montessori learning materials allow the child to explore and learn key concepts which build their language, sensorial knowledge, mathematical skills, practical life, and cultural understandings of the world around them. 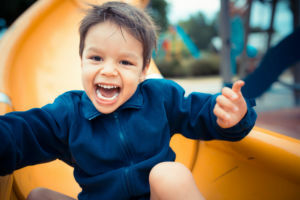 The child is given the time to learn and practice skills at their own pace, along with the freedom to choose their activities when they are uniquely ready. Through Montessori learning, we are able to foster competent, responsible, adaptive children who are lifelong learners and problem solvers. Learning occurs in an inquiring, cooperative, nurturing environment. Students increase their knowledge through self-initiated and teacher-directed experiences. Students learn through the manipulation of materials and while interacting with others. These experiences are both meaningful and are precursors to the abstract understanding of ideas and concepts. Learning is gained through the use of one’s senses. 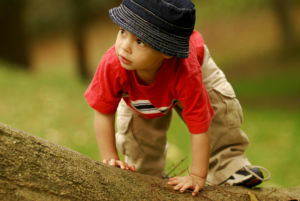 Learning focuses on physical, emotional, social, spiritual and cognitive needs and interests of each child. A strong emphasis is placed upon the respect and caring attitudes one has for oneself, for others, and our environment. The aim of the Montessori method is to develop the whole child. The Montessori method encourages independence, freedom within limits and responsibility. It also allows for the child to grow independently. A 2006 study published in the, “Journal of Science” concluded that Montessori students performed better than their standard public school counterparts in a variety of areas, including not only traditional academic areas, but in social skills as well. 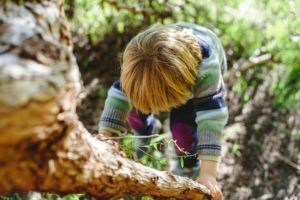 The authors concluded that, “Montessori education fosters social and academic skills that are equal or superior to those fostered by a pool of other types of schools.” Montessori children are adaptable. They have learned to work independently and in groups. 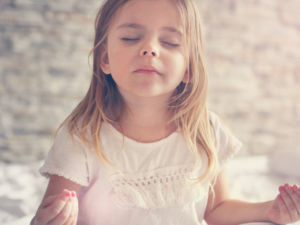 Since they have been encouraged to make decisions from an early age, these children are problem-solvers who can make choices and manage their time well. They have also been encouraged to exchange ideas and to discuss their work freely with others. 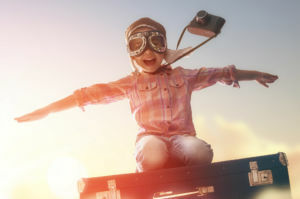 Research has shown that the best predictor of future success is a sense of self-esteem. Montessori programs help children develop good self images and the confidence to face lifes challenges. Montessori’s method is very extensive and detailed and we encourage you to learn more. The choice in education style for your child is a major decision. 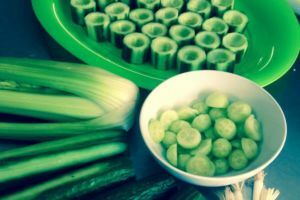 Please contact our school to set up a tour and to find out what makes Bright Child Montessori so unique.There are also some helpful links on the right with more information.